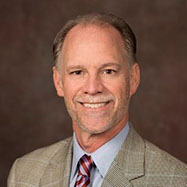 Jeff Conklin serves Adventist Health as a senior vice president responsible for payer and network strategies (managed care and payer networks). He has extensive experience in senior leadership roles for health care systems and physician organizations. He earned his Master of Public Health (MPH) degree from UCLA and a bachelor’s in Behavioral Science at Cal Poly-Pomona. He has served on numerous not-for-profit boards and is committed to serving the community. Jeff and his wife, Joella, moved with their triplets to the Roseville area from Glendora CA in 2011. They enjoy traveling, participating in their children’s sports and volunteering in various community-based organizations. Melissa lives in Granite Bay with her husband, Bill, and two children. Sheearned her Ph.D. in Education at UCLA, holds a M.A. in Education from UCLA and a B.A. in Psychology and Spanish from Georgetown University. As a scholar and independent contractor, she has extensive experience with research, evaluation, facilitation, strategic planning, and project management. Her primary clients have included the California Department of Education, the California After School Network, and County Offices of Education throughout California (Los Angeles, Orange County, and San Diego). She has conducted numerous external evaluations for school districts statewide and for informal science learning institutions such as the Tech Museum of Innovation and the RH Fleet Science Center. For the past six years, her work has focused on building Communities of Practice across California in order to support increased quality and quantity of STEM learning opportunities in expanded learning programs. She has research experience in after school and instructional day learning environments particularly as it relates to media literacy, relationship building, student engagement, and youth development. Her publications include academic articles and technical reports/resource guides for practitioners. She has also taught undergraduate courses in education. Melissa believes that in today’s technology saturated world, we need to prepare our students to be critical thinkers capable of filling jobs that have not even been developed yet. This requires providing students with innovative hands-on, minds-on learning opportunities both in the classroom and beyond. She looks forward to supporting the district in providing such educational experiences for all students. Ryan lives in Granite Bay with his wife, Trici, and their four children. Three of Ryan’s children attend schools in the Eureka Union School District with the fourth on her way. 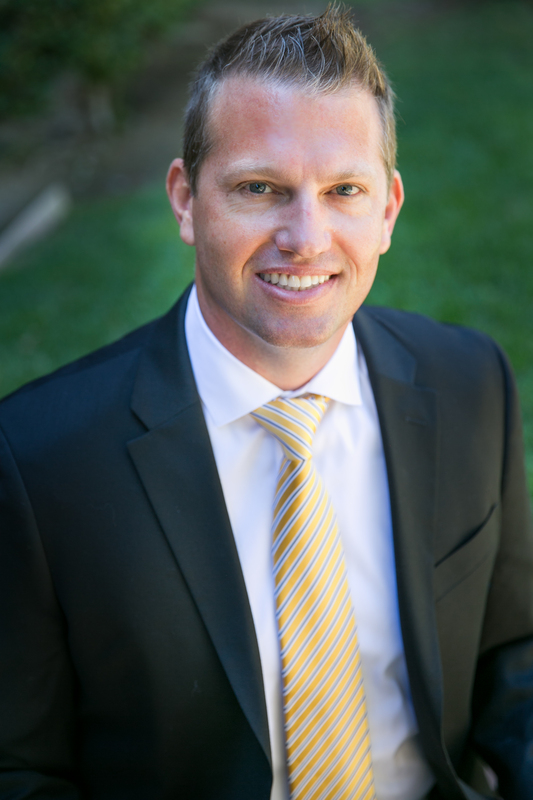 Ryan works in Roseville as a municipal law attorney with the law firm, Jones & Mayer. He is currently a Major in the United States Air Force Reserves and performs his drills at Beale Air Force Base as a Judge Advocate. Prior to joining the Reserves, Ryan was an active duty JAG stationed primarily at Charleston Air Force Base, South Carolina. He was also stationed at the Pentagon and deployed to Bagram Air Base, Afghanistan. Ryan earned his bachelor’s degree in economics from UCLA. Ryan has his law degree from Penn State and was admitted to the California bar. Ryan is a proud and active member of the Roseville/Granite Bay community. He is involved in his church, youth athletics, and Boy Scout troop 818. Prior to being elected to the EUSD Board of Trustees, Renee spent seven years on the Board of Directors of the Eureka Schools Foundation, including a term as President. 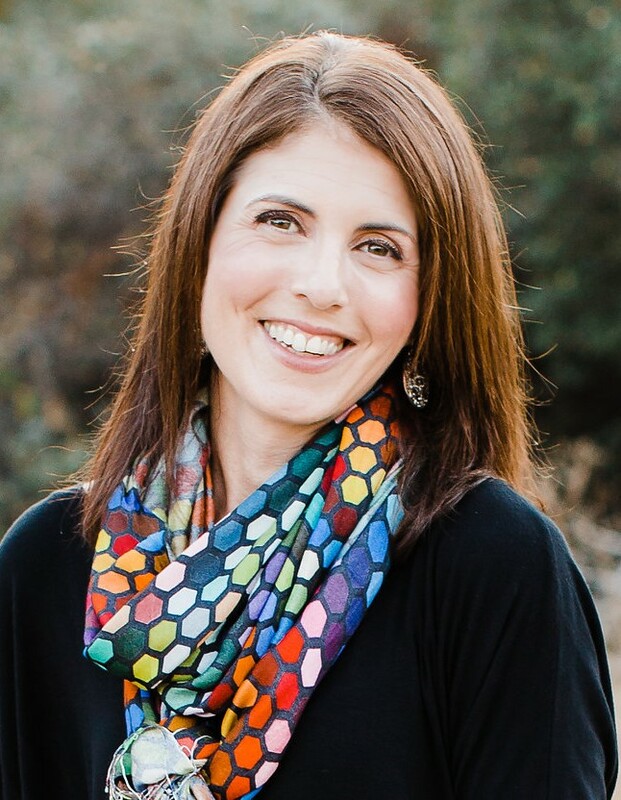 Her other current volunteer activities include being a founding board member of the non-profit Roseville Theatre Arts Academy, and a member of the Granite Bay Chapter of the National Charity League. When her children were younger, she coached softball, basketball and cheerleading. Professionally, Renee is Of Counsel with the Roseville law firm of Hunt, Jeppson & Griffin. Renee earned her B.A. in history from the University of California, Davis and her law degree from McGeorge School of Law, where she also served as an Adjunct Professor of Law for 14 years. In addition to her service on the Eureka board, Renee is a member of the Delegate Assembly of the California School Boards Association, an organization that advocates on behalf of children before the state legislature and administrative agencies including the Department of Education. Members of the Delegate Assembly are elected regionally by school boards and set the policy and advocacy direction of the organization. Renee believes strongly in the importance in giving each and every child a high-quality education and that investing in education is the best way to invest in society. While she is fiscally conservative, she supports innovation in education and believes in working in a collaborative manner to bring about change. Renee has lived in Granite Bay with her husband Steve for over 20 years. They have four children who all attended the Eureka Union School District from Kindergarten through 8th grade. They currently attend Granite Bay High School. Andy resides in Granite Bay with his wife Rachel and their two children, Eddie and Jack. Prior to being elected to the Eureka School Board in 2010, Andy joined the United States Marine Corps at the age of 17 and spent four years serving our country as an infantryman. Upon earning an Honorable Discharge, he worked his way through college on the GI Bill, obtaining both a bachelor’s and master’s degree. He then created and implemented a program funded by the Workforce Investment Act to provide homeless veterans living wage jobs. Andy also spent time as an educator, teaching high school students the basics of our Government and Economic system. He has made his mark in the world of philanthropy, having raised over 50 million dollars to support causes both locally and across the globe. Currently, he is the CEO of a Sacramento based business doing business throughout the west. Andy is focused on preserving our low class sizes, preparing our students to compete in a global economy, fully utilizing our available financial resources, and respecting the community by being fiscally prudent and maintaining the highest level of transparency.